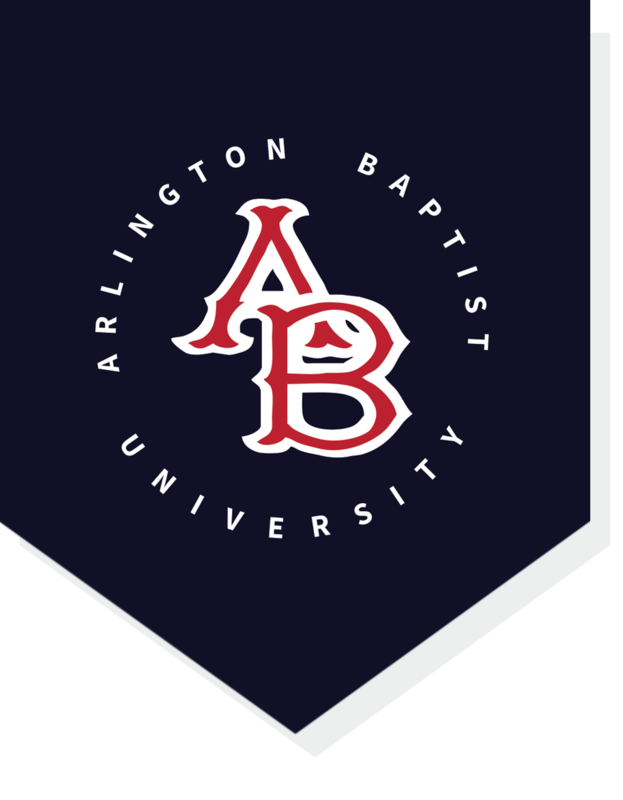 The 2018 Hilltop Conference held on the campus of Arlington Baptist University will be April 22-25. The conference will start on Sunday evening with all area churches invited to attend a dramatic presentation of The Gospel of John. Our speakers for the week will be Pastor Terry Collins from Southpoint Baptist Church in Jacksonville, Florida, Dr. David Bryant from New Testament Baptist Church in Pantego, TX, and Pastor Doug Rife from Temple Baptist Church, Ft. Worth, TX. This year we will be having one general breakout session that will meet three times during the week. The sessions will be taught by Pastor Aaron Gowens on the topic of Church Revitalization through Discipleship. On Tuesday, April 24, there will be an Alumni and Friends Luncheon held in the ABU cafeteria. Come check out the renovations that have been done in the cafeteria. Our students are loving it!! After the Tuesday evening serivce we will have a ABU Family and Friends Fellowship. Wednesday, April 25 at 12:00 pm will be the Missionary Luncheon. If you are interested in participating in the Hilltop Golf Tourney on Thursday, April 26, please contact Josh Moody at jmoody@abu.edu. Come be a part of all that is happening on the campus of ABU! !